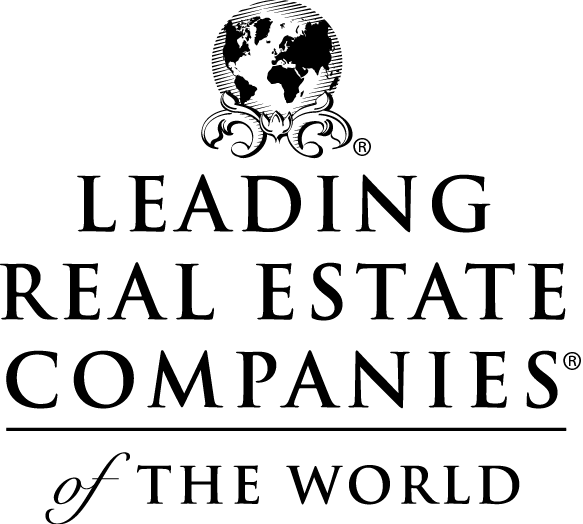 Windermere Relocation is a proud member of Leading Real Estate Companies of the World. This global Real estate network of nearly 700 premier firms, 5,500 offices and 170,000 sales associates, is a relocation industry leader with brokerages across the nation and the world. Together we sell more homes than any national franchise and have the highest number of sales among the top 500 residential real estate firms in the United States.